You may receive updates from TimetoCare NY, the creator of this form. As a business operating in New York State, we support Paid Family Leave Insurance. 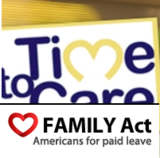 This bill would provide 12 weeks of paid time off for workers to bond with a new child, care for a seriously ill family member, or to help families members called to active military duty. The leave would be paid for by small weekly contributions from employees. Workers should not be forced to give up their jobs or risk their financial security to provide care for a seriously ill family member or welcome a new child. Unfortunately, under New York State’s current laws a new baby or family emergency can often lead to an untenable situation. A paid family leave insurance program would provide partial wage replacement to employees in New York who need to take a limited amount of time off to care for a new child or a seriously ill family member. The paid family leave benefits would be financed solely through small employee payroll deductions, minimizing the burden on employers. Employees are a business's greatest asset. Paid family leave allows employees to better care for their loved ones during critical life events, while also strengthening a business's bottom line through reduced turnover, improved productivity, and increased employee morale and loyalty. Because this is an insurance program the employer will not be responsible for paying an employee who is on leave. Employers can then use the wages they would normally pay the employee as a resource to cover any costs, such as overtime or hiring a temporary employee, while the employee is on leave. 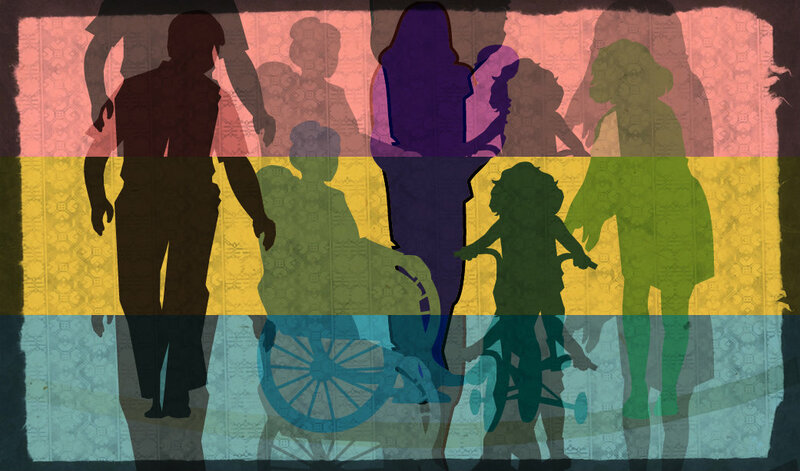 We strongly urge New York State to enact paid family leave insurance legislation, helping to fuel economic growth while at the same time reaffirming our commitment to both fairness and equal opportunity for all.